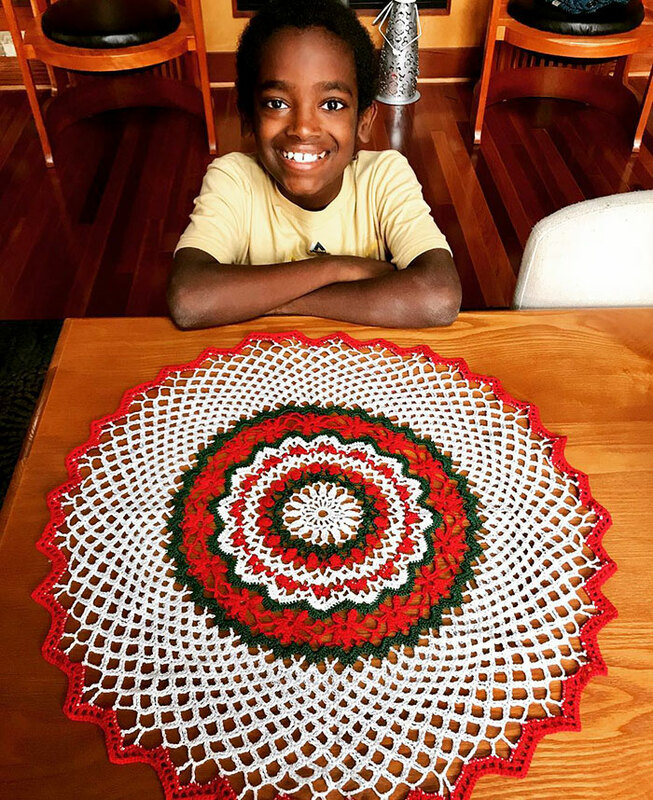 Jonah is an 11-year-old born in Ethiopia and began crocheting at the age of 5. After discovering youtube tutorials on crocheting he got completely hooked. 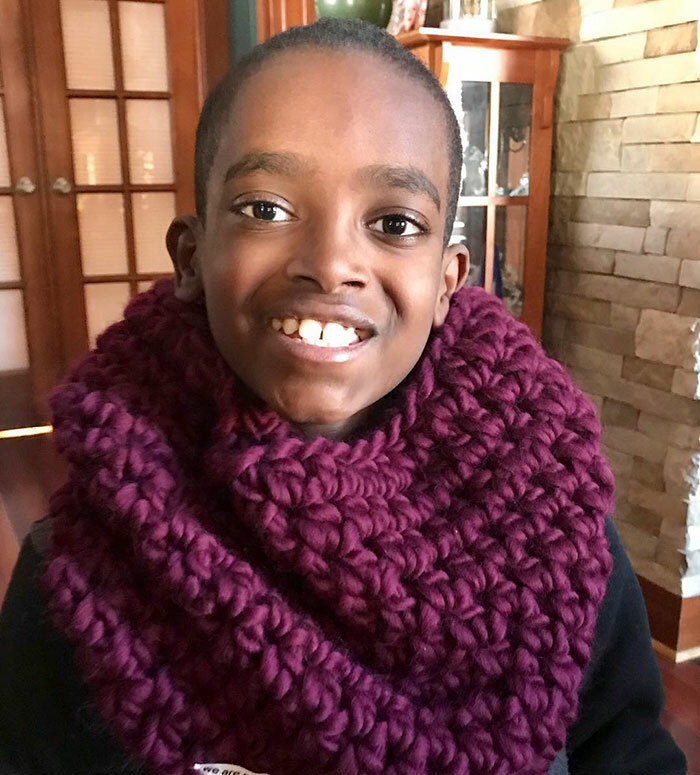 He quickly mastered the craft and began making mittens, blankets and table runners. 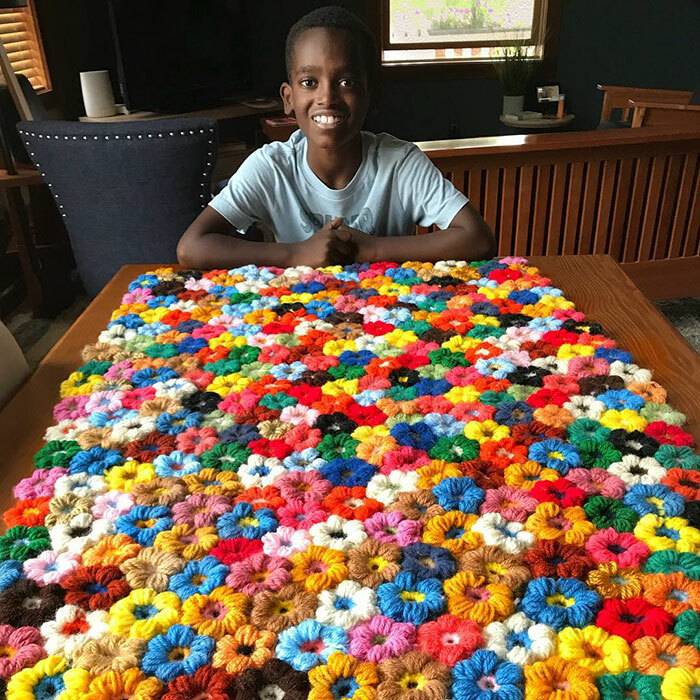 With the help of his mother, he set up his own business called Jonah’s where he sells handmade goods. After going viral he received numerous amount of orders. But his mother did not take all the orders, as the little one wouldn’t be able to fulfill them. He receives emails from his fans, some people appreciate his talent and few ask for lessons. 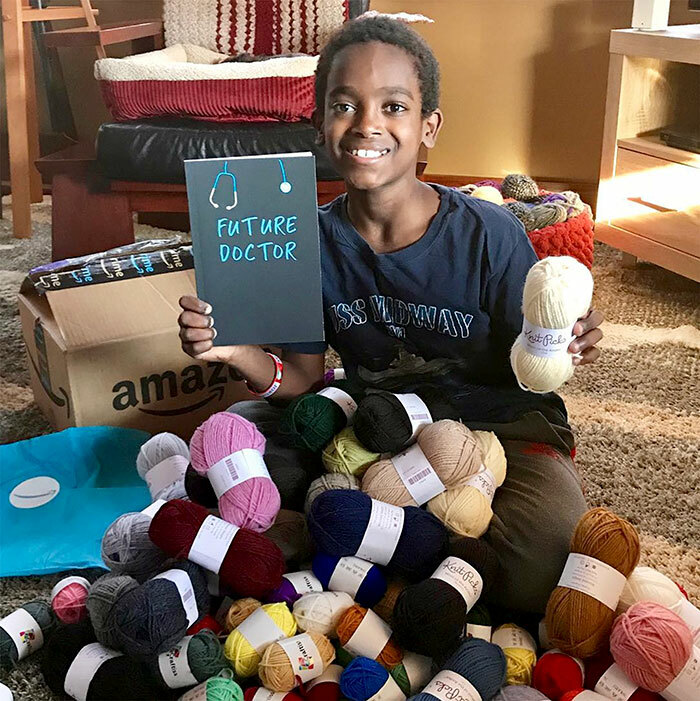 After this people started addressing Jonah as the crocheting prodigy and a wonderkind. Currently, he is working on a book about crocheting. Hello Crochet [email protected] and I have a super cool GIVEAWAY! You can win a Kukicha Blanket crochet kit like the one I'm making in this picture! 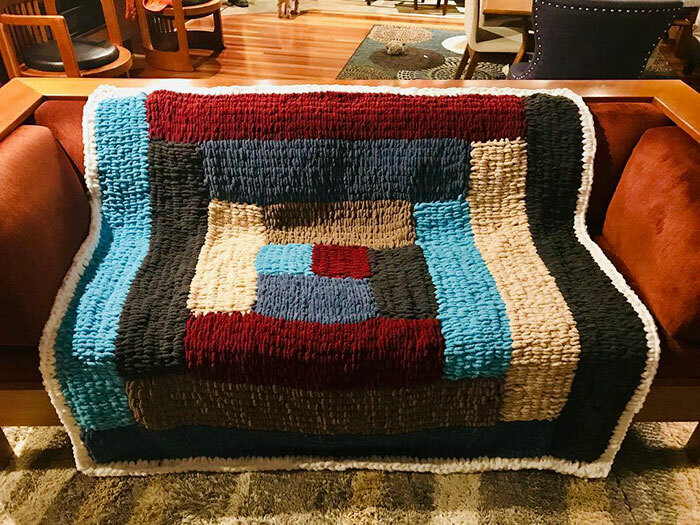 Here’s what you need to do: 1 - Follow both @weareknitters and @jonahhands 2 - Comment on who you would make this super chunky blanket for ??. That’s all! This kit is perfect for a beginner crocheter. It’s an easy-level kit that contains everything you need: yarn, hook and an easy-to-follow pattern! Winner will be chosen by random drawing. You have until March 19th. Good luck ??????? ?Open to residents of US and Europe only. He is a bright and brilliant kid. Today he along with his mother are working on a book Hello, Crochet Friends. The boy has some great plans he wants to become a surgeon one day. I made this hat in 46 minutes on the Pickler & Ben show. Learn how to make it on my YouTube channel. It is detailed for beginners. Link in my bio. 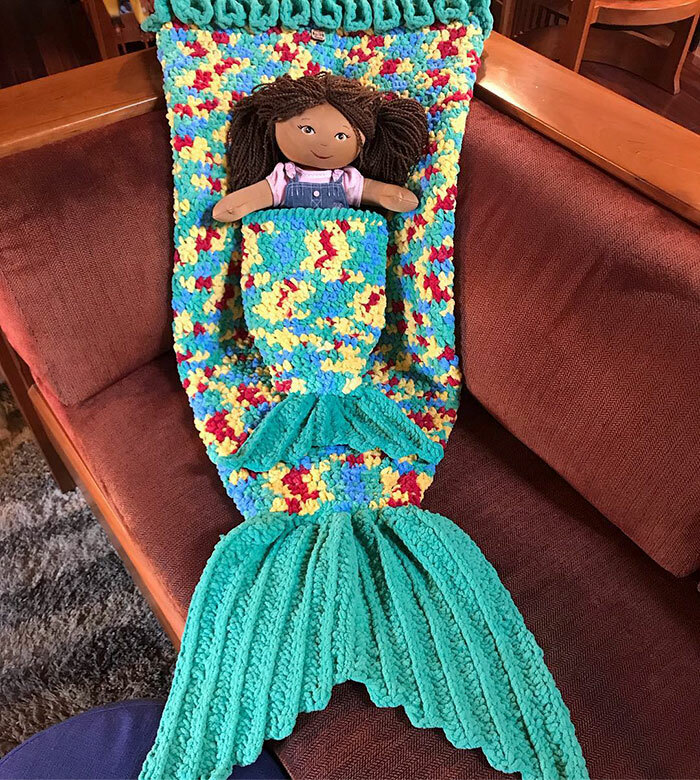 We must say this crocheting work is amazing. Isn’t it?